Furious Racing Tribute is a great 3D car racing simulator game. Become the driver of some of the fastest cars in the world. Drive thru the City streets in a collection of game modes like classic race, countdown, knockdown, and drift.This amazingly realistic racing car driving simulation game is packed full of super cool fast race cars and exciting, dynamic racing levels.Beat the cars earn the credit, grab the bonus, and get new cars to beat the other challengers that have more heavy steel than yours. 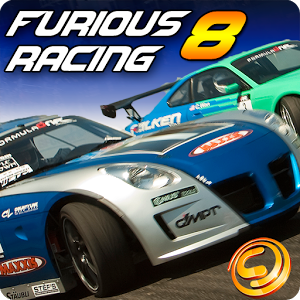 In Furious Racing Tribute you can drive more than 7 extremely Fast, beautiful cars on asphalt tracks, tokyo streets, desert mountains, and many others. In fact with the new update you can drive 12 extremely fast cars. 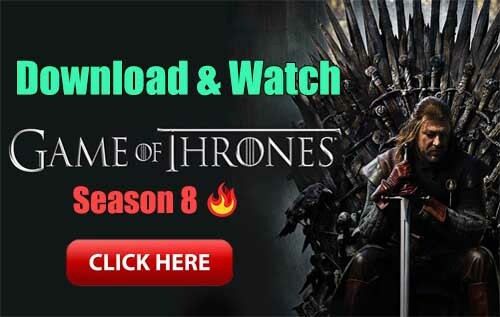 * Furious Racing Tribute offers you a great, fun gaming experience that will help you to become the king of the streets and the best driver on them. * So are you excited to get behind the wheel of some realistic super cars and race against other racers, then you’ll be very excited to play Fast Furious! 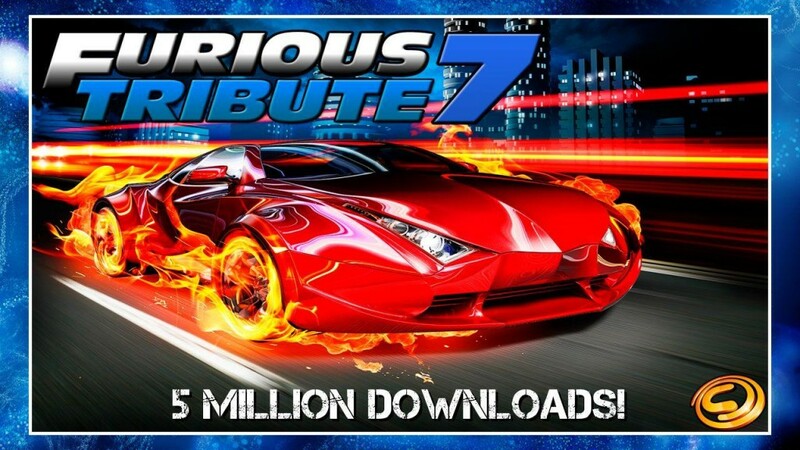 So are you excited to get behind the wheel of some realistic super cars and race against other racers, then you’ll be very excited to play Furious Racing: Tribute 7! New parallel races ( duels ) improvements. New face to face races improvements.